Product categories of Copper Mesh, we are specialized manufacturers from China, Copper Mesh, 100% Copper Mesh suppliers/factory, wholesale high-quality products of Copper Wire Mesh R & D and manufacturing, we have the perfect after-sales service and technical support. Look forward to your cooperation! 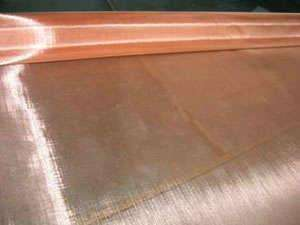 Copper Wire Mesh can be well shielding 120dB frequency which can fit for RF Shielding Project Requirement. size, however, we can also offer other width according to our customer requirment, max width is 1.8m. 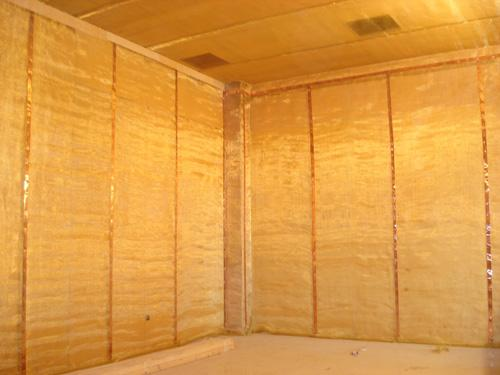 copper Mesh Fabric product can be well used in RF Room Project Installation. And we can offer different specification, in usual, 16 mesh number, 0.27mm wire diameter, 1m width and 30m length is our hot-sale.